San Francisco’s Silicon Valley, the most innovative region in the world is home to Apple, Google, Facebook as well as thousands of small start-ups who have revolutionised global communications. To see the range of careers available in this sector and inspire the next generation of programmers and coders this is the perfect destination for a computer science school trip. Take a tour of Stanford University, which was the starting point for so many of the digital pioneers. 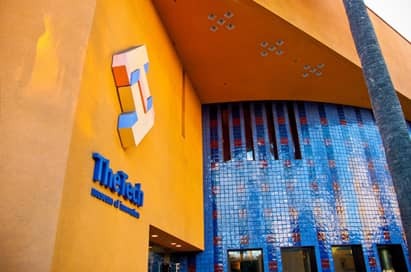 While a veil of secrecy surrounds the headquarters of the digital giants your students will soak up the atmosphere of the area and gain valuable insight into the subject visiting the Intel Museum, Tech Museum of Innovation and the history of the subject at the Computer History Museum. Add in some sightseeing at the cities iconic sites and you have an unforgettable and memorable tour guaranteed to inspire your students. The Tech Museum reflects its social context, capturing Silicon Valley's fascination with what the museum’s literature refers to as the “gizmos and gadgets” produced by Valley companies. Four major themed galleries: Communication, Exploration, Innovation and Life Tech are filled with with hands-on, interactive experiences about everything from genetics, earth sciences, alternative energy, virtual design, microchips and lots more.. The museum is also the home of the ultimate movie experience on the largest IMAX screen in the West. The museum holds the most significant and varied collection of computing hardware, software and documents in the world. 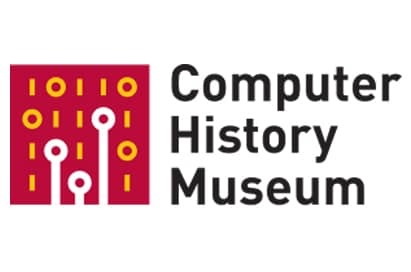 Spend a day at the Computer History Museum and find out why computer history is 2000 years old. The iconic machines are here, including the first Google server rack from 1999, the original 1976 Apple 1 autographed by the great Woz, the first Internet router called the Interface Message Processor (IMP) from 1965, and thousands of other pieces of computer history that bring the story of computing to life. Take a guided tour of the this world renowned high-tech hub and visit the campuses of some of the biggest names in technology. Visit the googleplex campus and take photos with the famous android statues, visit the Apple Company Store, unique in the world as the only place that sells Apple branded merchandise. While it is not possible to tour the individual company headquarters this tour offers students an insight into this unique region. 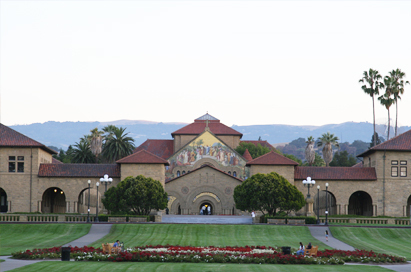 Without Stanford University, there would be no Silicon Valley. Stanford University has become a wellspring of innovation, producing advances in research and the formation of many companies that have made Silicon Valley one of the most innovative and productive high-tech regions in the world. Take a walking tour with a student guide to visit The Gates Computer Science the home of the Computer Science Department and the Computer Systems Laboratory. 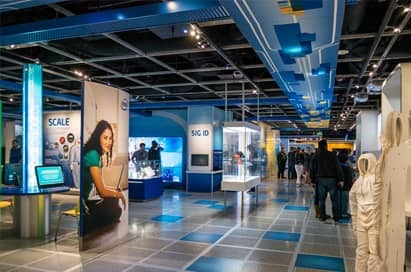 Discover the people and technology behind the company in the 10,000 square foot Intel Museum. The museum is a self-guided experience that mixes Intel history, technology explanations, demonstrations, and popular culture in more than 30 exhibits. The museum store sells Intel branded merchandise including apparel, pens, gifts, computer devices, toys, and other items. 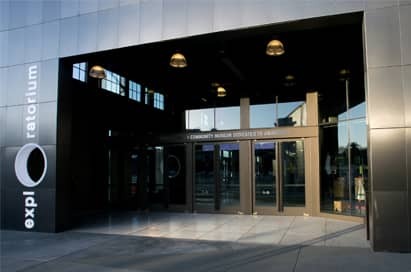 The Exploratorium is a twenty-first-century learning laboratory, an eye-opening, always-changing, playful place to explore and tinker. For more than forty years, they’ve built creative, thought-provoking exhibits, tools, programs, and experiences that ignite curiosity, encourage exploration, and lead to profound learning. Ideal location offering unbeatable views of the Golden Gate Bridge, Alcatraz and Angel Island. Groups are accommodated in 2-12 bedded rooms with shared facilities. The hostel has a Cafe, common room & games room. A simple buffet breakfast is included.